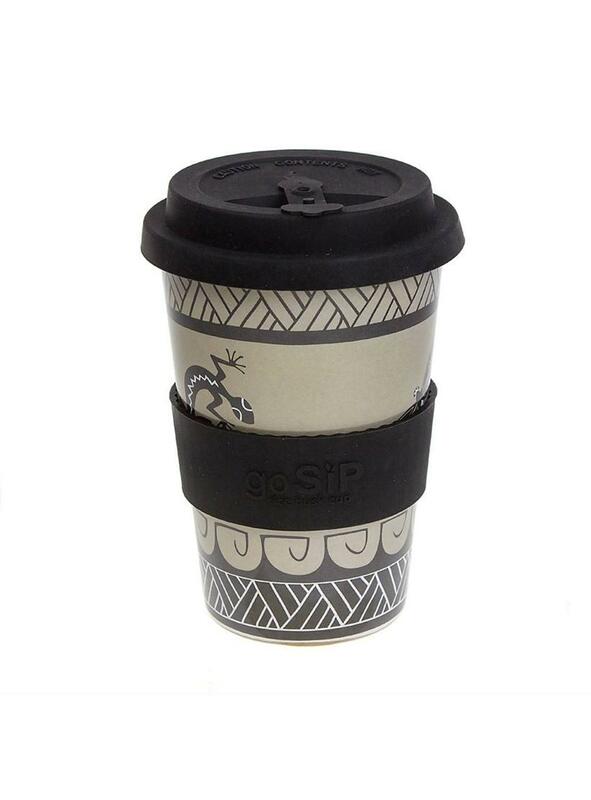 Made from natural rice husk, these 14oz goSip cups from Shared Earth are the perfect accessory to enjoy your tea, coffee or cold drinks on the go. Gorgeous designs to choose from - we have a few lovely ones in stock and will be increasing our range over the next few months! GoSip coffee/tea cups contain no melamine or other plastics and are BPA and toxin free, so nothing nasty to leach into your drink. 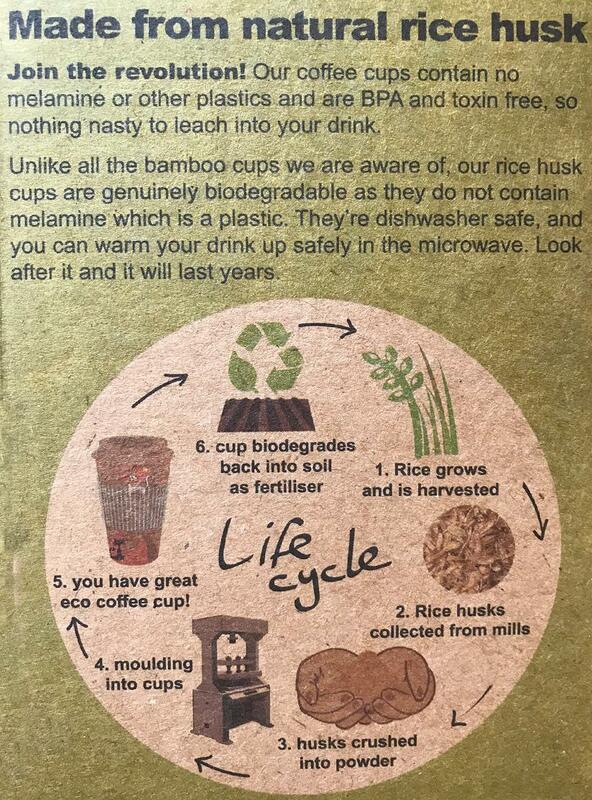 Look after your cup and it will last for years!